When considering dog folklore, we generally think of those stories which feature the Grimm, the Gytrash, or other sinister black dogs roaming the moors in the North of England. 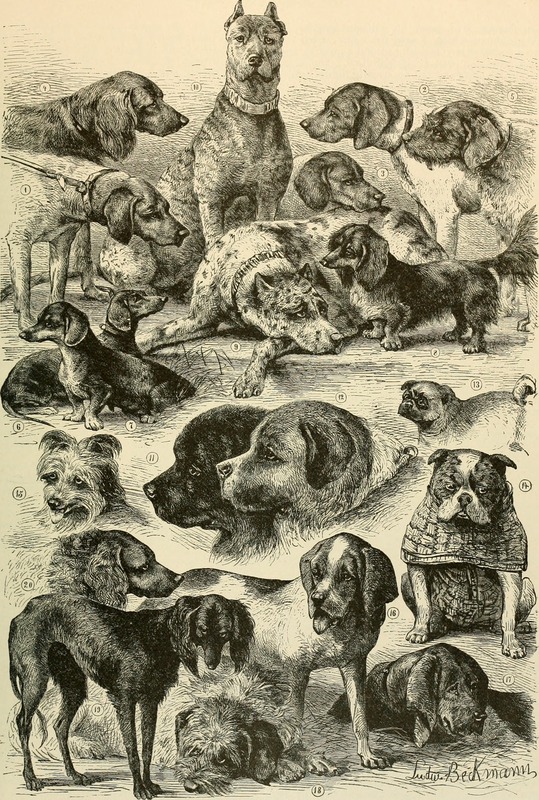 But there is more to canine folklore than the ominous black dogs of legend. Companion dogs, such as pugs and corgis, have their place in dog folklore as well. Adding credence to this story is the fact that, even today, the markings on a corgi’s back are arranged in the pattern of the magical saddles that corgis once wore when carrying their fairy riders. Still others believed that if you wished upon “a spotted coach dog” and then did not see that dog again, your wish would come true. Today, when one looks at companion dogs such as pugs and corgis one generally does not think of their mystical history as seers, healers, or fairy steeds. Instead, pet dogs are valued for their loyalty, intelligence, and sweet dispositions. Nevertheless, their connection to the world of superstition cannot be denied. And so, the next time you’re walking your corgi or curled up reading a book with your pug, I hope you’ll remember that—despite their adorable appearances—companion dogs have as much of a place in the realm of folklore and legend as wolves, coyotes, and the mythical Grimm. Do check out Mimi’s new book! 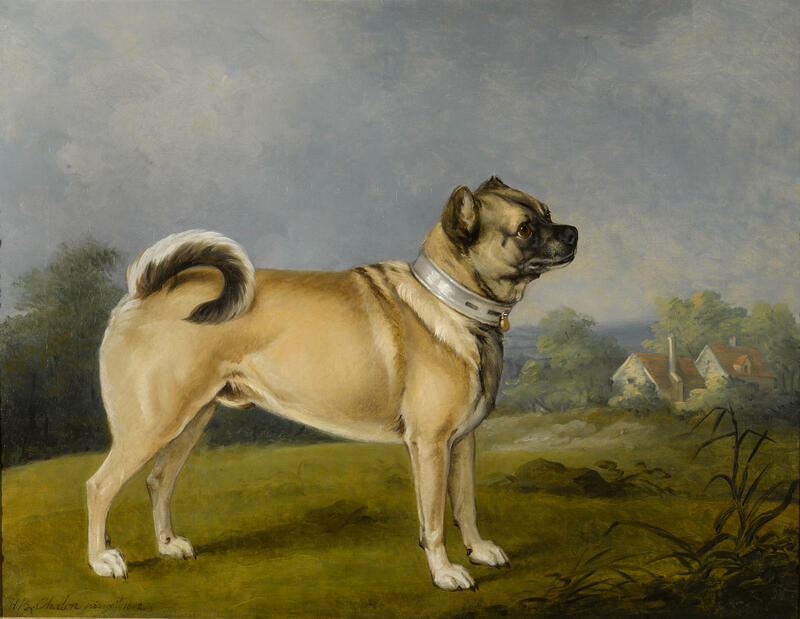 Mimi’s book, The Pug Who Bit Napoleon: Animal Tales of the 18th and 19th Centuries will be released in the UK on December 11th. Find out more on her website here and pre-oder your copy now! Encyclopaedia of Superstitions, Folklore, and the Occult Sciences, Vol. II. Honolulu: University Press of the Pacific, 2003. Hausman, Gerald and Loretta. 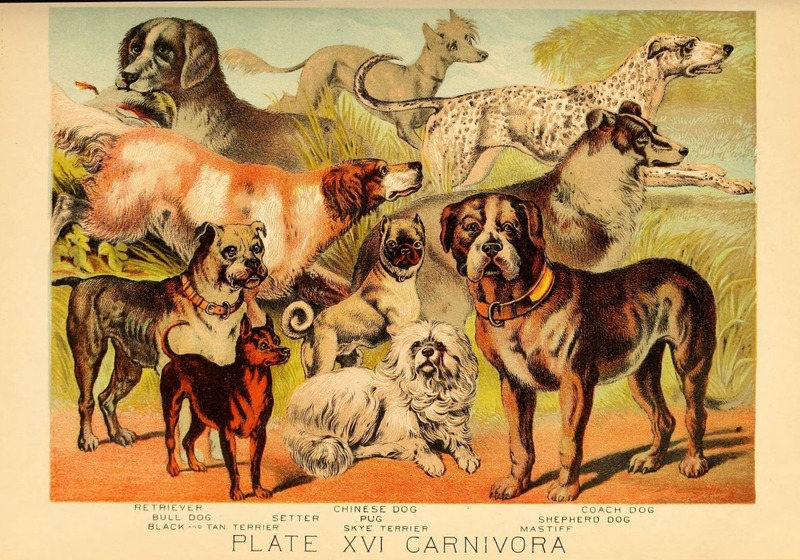 The Mythology of Dogs: Canine Legend. New York: St. Martin’s Griffin, 1997. 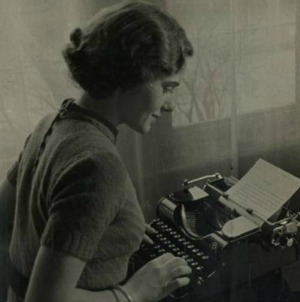 Ludington, Mary. The Nature of Dogs. New York: Simon & Schuster, 2007. Monaghan, Patricia. The Encyclopedia of Celtic Mythology and Folklore. New York: Facts on File, 2004. Norman, Mark. Black Dog Folklore. London: Troy Books, 2016. Sophia, Denny Sargent. The Book of Dog Magic: Spells, Charms & Tales. Llewellyn Worldwide, 2016.